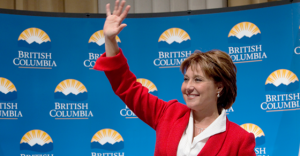 Waiting for affordable housing and child care? Keep waiting. 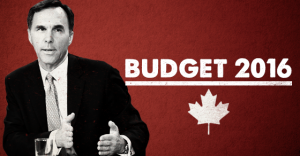 The 2016 budget announced Tuesday will spend billions of dollars less on social infrastructure than was originally promised in the Liberal’s 2015 election platform. Instead, the 2016 budget shows the Liberal government will spend only $3.4 billion over five years — nearly $3 billion in total less than was originally promised on the campaign trail. Officials with the Prime Minister’s Office defended underspending on their campaign promises Tuesday, explaining that although their platform promised immediate spending and although the budget projects spending over five years, “phase one” of their social infrastructure investments is only spread over the next two years. 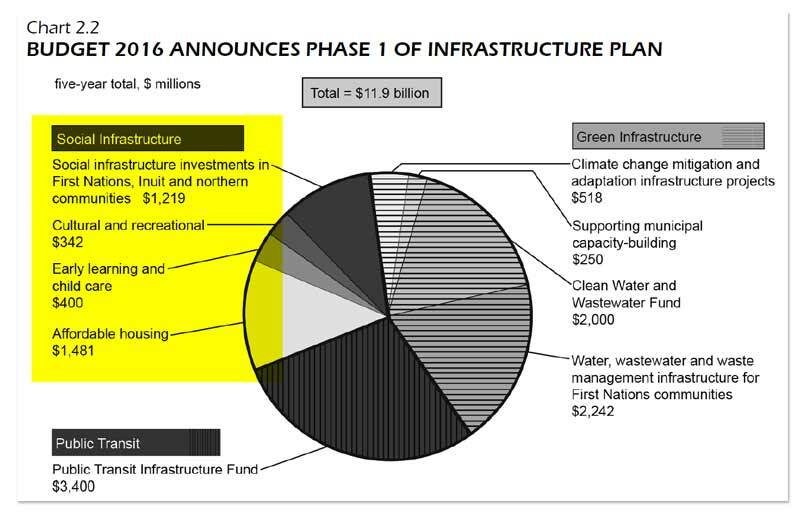 They added that gaps in spending would eventually be evened out in “phase two,” but Canadians will need to wait until 2018-19 before they’ll see any additional money invested. Instead, the budget spends only $400 million — and not until 2017-18. 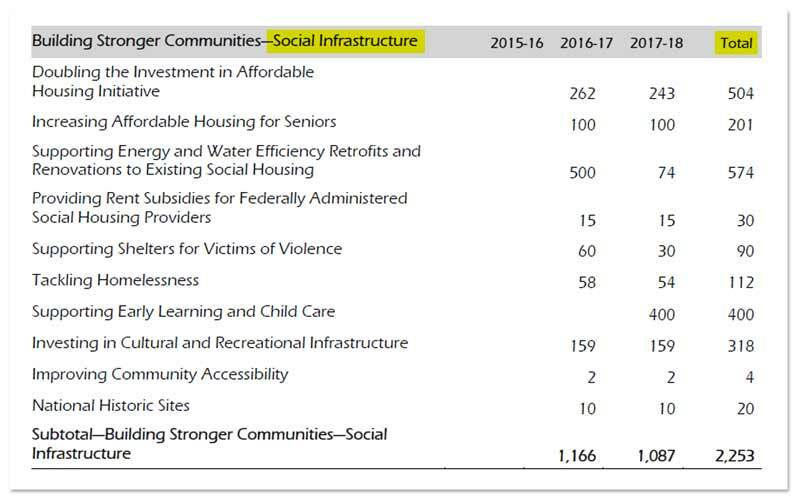 As for affordable housing, the Liberal platform said it would “prioritize significant new investment in affordable housing” from a $20 billion earmarked for social infrastructure, spread over 10 years.